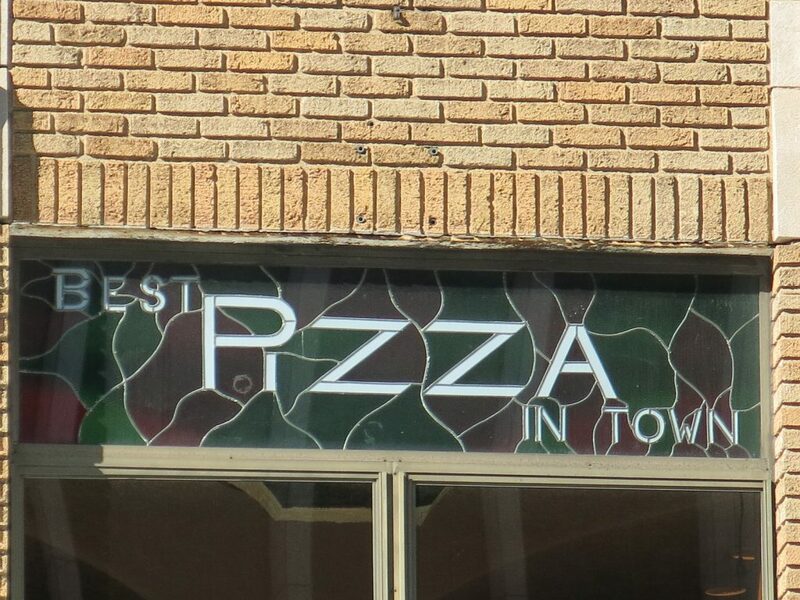 PoPville » Best Pizza in the District? Best Pizza in the District? I really enjoyed last Friday’s discussion on best sushi. So today I’d like to discuss my other love – pizza. Let’s look at three options – best slice, best pie and best delivery. My favorite slice remains Vace in Cleveland Park (though I really do also like the slice at WiseGuy in Mt. Vernon Square and they have a decent garlic knot too), my favorite delivery is Pete’s a Pizza and my favorite pie is Red Rocks. Admittedly I still need to try &pizza. What about you guys – what are your favorites?